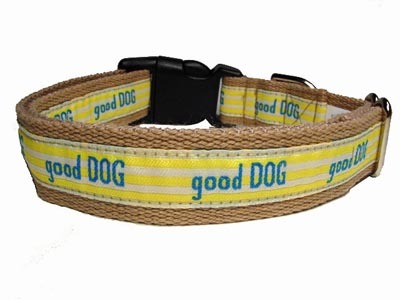 At 1/2″ wide, this is the ideal collar for the super-model dog in your life, as it’s specially designed for the petitely proportioned and fitted with lightweight black plastic hardware. Adjusts from 8″ to 11″ around. Companion leads are 4-feet long.